Mount Zero organic Kalamata's are medium/large in size and picked black. They are firm in flesh, with a rich olive flavour. 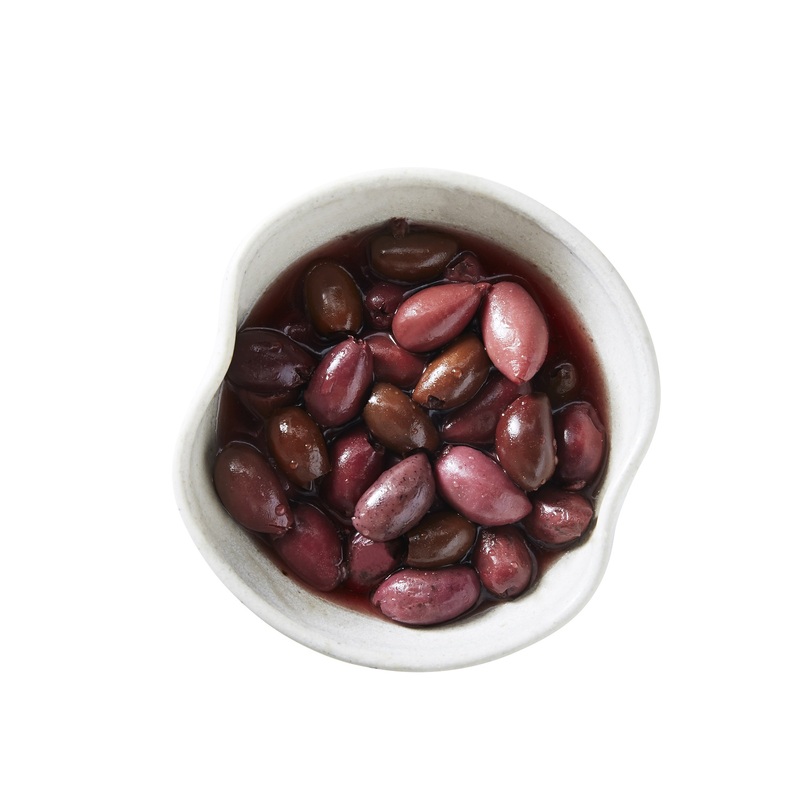 Kalamata olives are the classic table olive variety and are also fantastic in salads. Brine curing leaves these olives a dark burgundy colour and ensures the characteristic fruitiness of the kalamata is preserved. 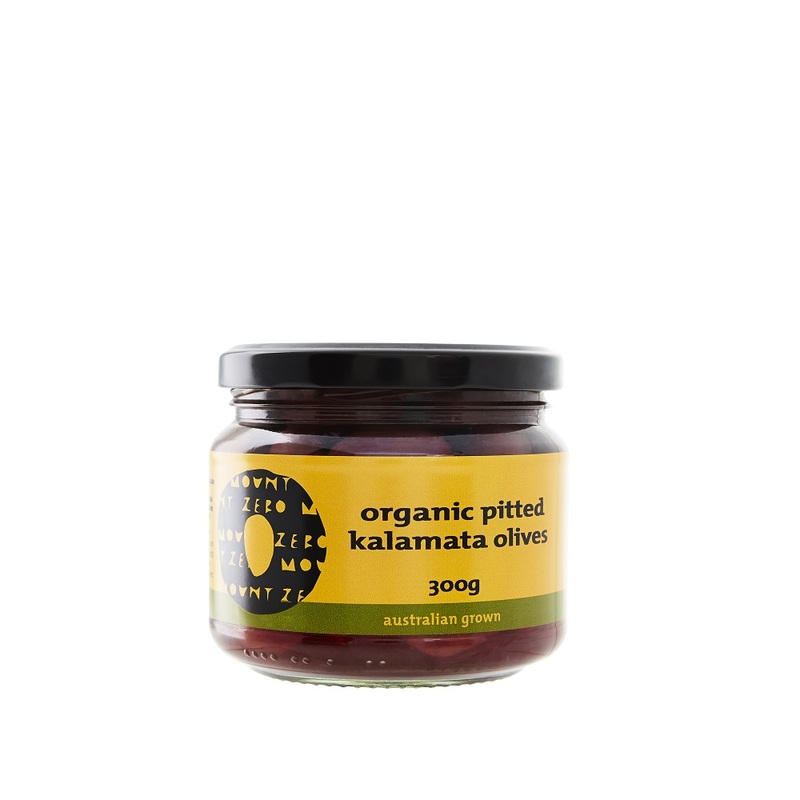 These Kalamata olives have been pitted for convenience and are great to use in pasta, pizza, dips and more.